Re: Say a happy birthday! Happy Birthday Azuula-chan! Have a very nice day! Happy Birthday Aoinaka and Cosmic Loli! Irielo wrote: Happy Birthday Azuula-chan! Have a very nice day! Happy Birthday Aoinaka and Cosmic Loli! Happy birthday Lily-chan and Orion! @racefan1992: Good pic my friend. 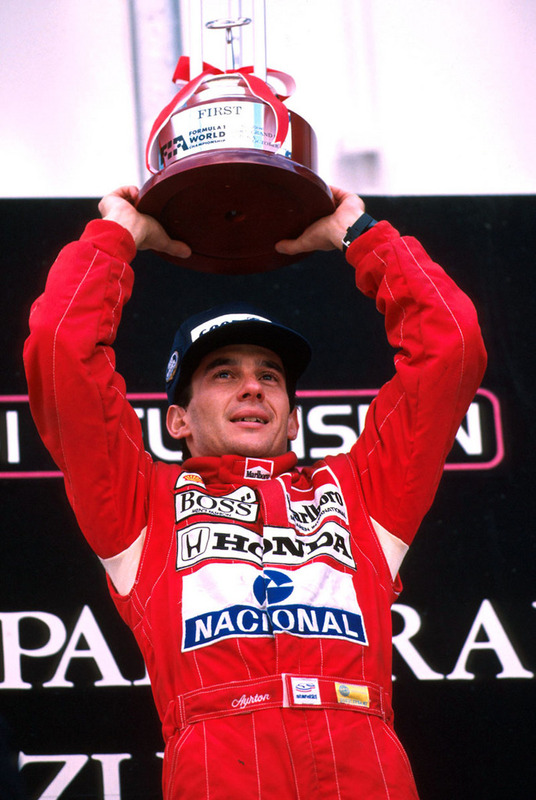 Ayrton Senna was one of my fav F1 racer. Happy birthday RickVal and Violafleur!